Good Morning! OH GOLLY...FALL is in the air and I am so excited...albeit COLD...it's only 41 degrees this morning! I LOVE this time of year!! I want to take a moment to thank those of you who have placed orders this month and are getting DOUBLE your Darla Daisies! I SO APPRECIATE that you are helping me make my goal! 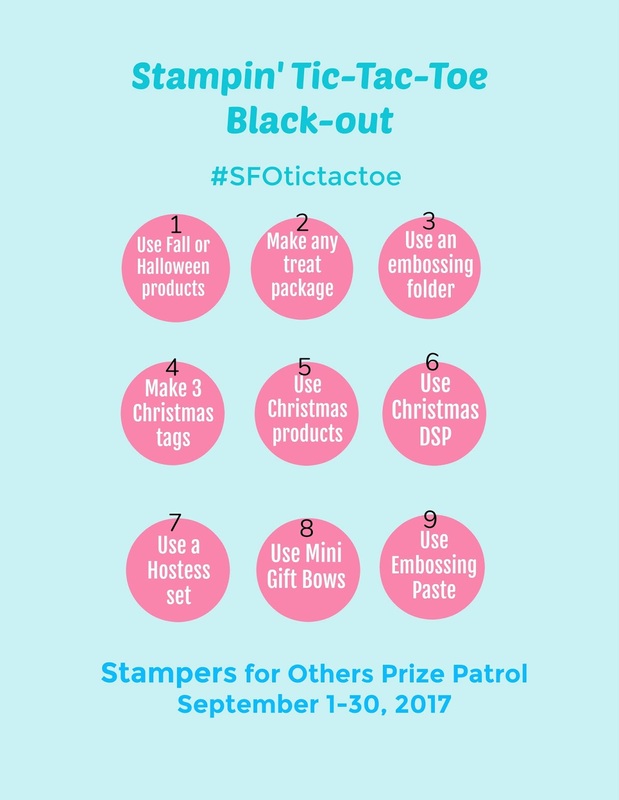 This month with my SU Team Facebook group our fearless leader gave us a FUN challenge! 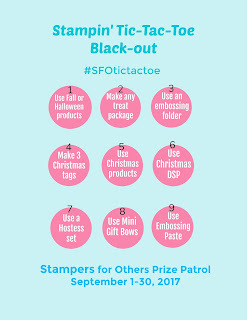 We're playing Tic Tac Toe and today I want to share one of the cards I created for that challenge! One of the challenges was to use an embossing folder...so I used TWO! My card base is Whisper White, with a 4 1/8" X 5 3/8" piece of Basic Black cardstock. Next I embossed a 4" X 5 1/4" piece of Old Olive cardstock using the Petal Burst Textured Impressions Embossing Folder. The square is created using a 3 1/8" X 3 1/8" piece of Basic Black cardstock with a 3" X 3" piece of embossed Whisper White cardstock. It is embossed with the Layered Leaves Dynamic Textured Impressions Embossing Folder. 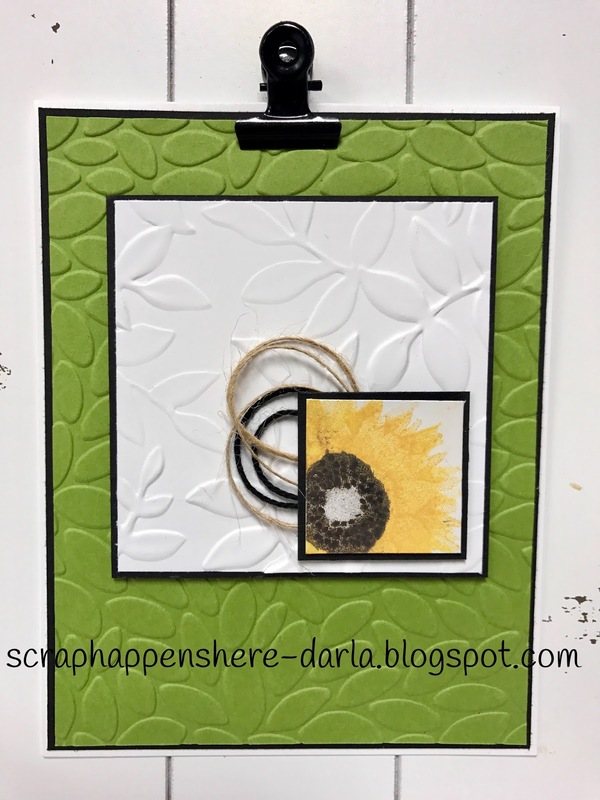 I used the Painted Harvest stamp set to stamp a sunflower in the corner of a 1" X 1" piece of Whisper White cardstock. I stamped with Crushed Curry, Daffodil Delight and Early Espresso inks. 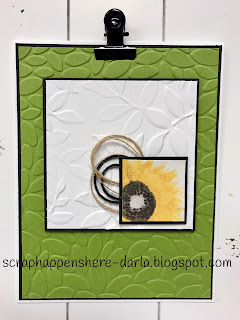 I used my Stampin' Write Early Espresso marker to add dots to the center of the sunflower. My stamped image is matted onto a 1 1/8" X 1 1/8" piece of Basic Black cardstock. I attached both squares to the card using dimensionals. Before I added the stamped image, I adhered some Linen Thread and Basic Black Bakers Twine to the back. I really love how it turned out! I giggled, blushed and smiled when one of my teammates said it should be in a gallery! My group is SO ENCOURAGING! Here's a look at the Tic Tac Toe game we are playing! It's been kind of a FUN place to start for ideas! 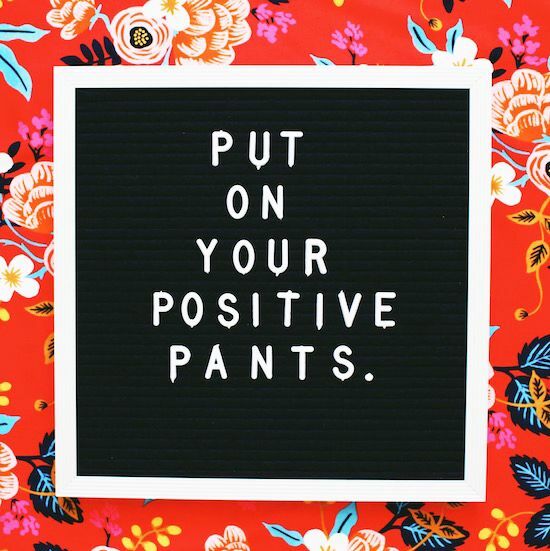 Hey...have a FABULOUS weekend! I'll be celebrating Adam's 15th birthday and my oldest son and son-in-law becoming Journeyman Power Linemen! Lots of festivities...but definitely time for creating too! As always...THANKS BUNCHES for stopping by! I love sharing what I do...with you!